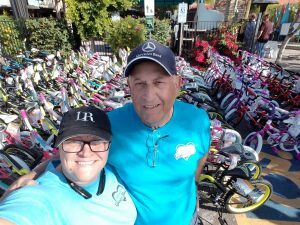 Lerner and Rowe Gives Back donated $5,000 towards the 2018 McKenna Youth Foundation’s annual Children’s Holiday Party and Bike Giveaway. 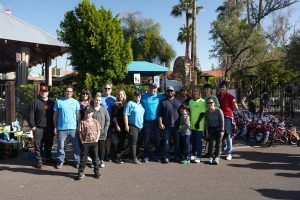 For the ninth year in a row, our team has actively been involved with volunteering our time and resources. 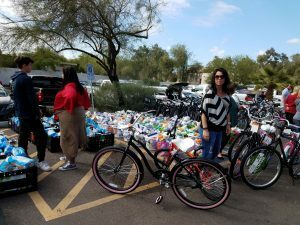 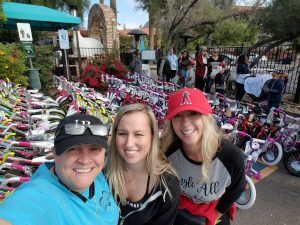 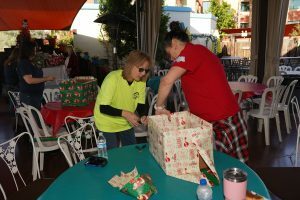 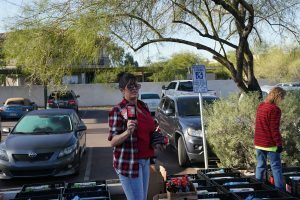 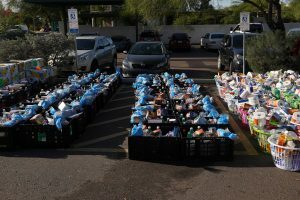 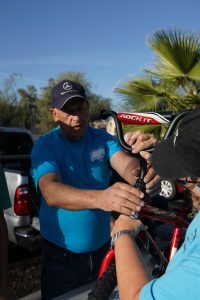 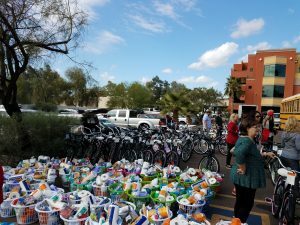 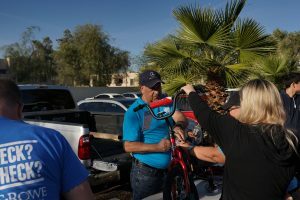 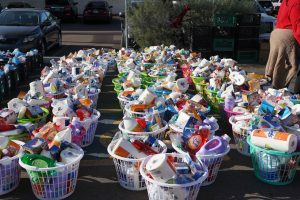 We find extreme joy in helping make this family-fun event extra special for disadvantaged youth in Phoenix and their families during the holiday season. 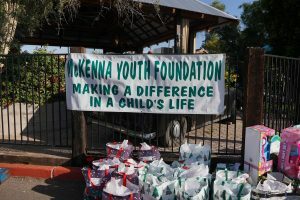 The 2018 McKenna Youth Foundation Children’s Holiday Party took place on Saturday, December 1, 2018 at Aunt Chilada’s Restaurant Squaw Peak (7330 N. Dreamy Draw Drive, Phoenix, AZ 85020). 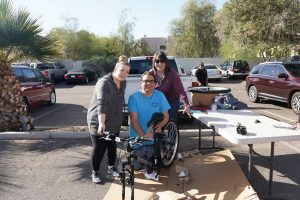 Please contact Terri Damiani with the McKenna Youth Foundation at (602) 332-9601 for more details about this annual event and the many other assistive programs their organization offers.